In the first 3 months of 2017, our firm’s partners and consulting staff attended more than 200 corporate Boards of Directors compensation committee meetings in our role as executive compensation advisors. From attending these meetings, we have learned a great deal about certain issues emerging as dominant themes in Board discussions about executive pay and corporate governance. 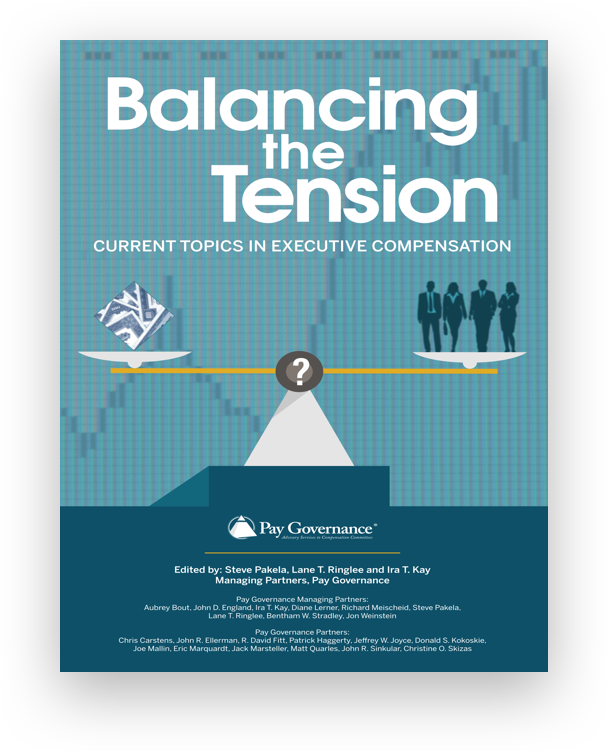 Recently, several Pay Governance partners convened an internal meeting at which we shared our collective observations concerning the trends we expect to dominate compensation committee discussions through the remainder of the year. The goal of this Viewpoint is to share our views with you regarding the emerging issues and developments in executive compensation. 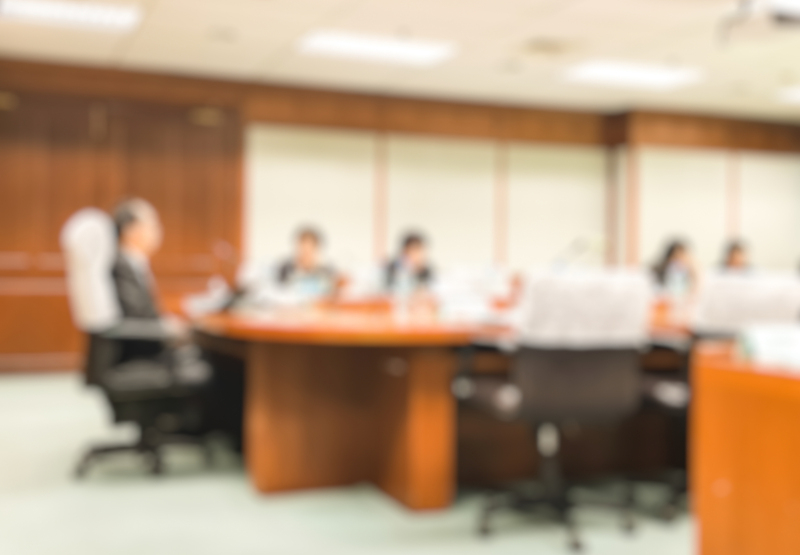 Below, we identify the trends we believe will be addressed by many Board compensation committees in the coming months and our firm’s insights regarding these issues. The following list of emerging issues and developments is not presented in any order of prominence. We consider each of these issues to be noteworthy discussion topics that will surface within committee discussions. 1. Making Adjustments to Non-GAAP Incentive Plan Metrics — Debate over the use of adjustments to incentive compensation plan metrics (GAAP versus non-GAAP), and what adjustments are warranted when adjusting non-GAAP metrics during the performance period, will increase. We believe that most companies will continue to use non-GAAP incentive metrics because such measures provide management with the best line of sight and investment analysts will continue to rely upon adjusted metrics. We expect more companies to implement principles for guiding exclusions/inclusions during the performance period. We also expect companies to begin enhancing the disclosure of this topic in the CD&A by providing a rationale for using adjustments and, potentially, a reconciliation of actual reported results to adjusted results used to determine incentive awards. 2. Reset of Performance Minimums and Maximums in Periods of Declining Performance — Committees will discuss whether minimum and maximum levels of incentive performance adjustments (i.e., the performance corridor or performance band) are appropriate when the company lowers its performance target for incentives in years following a performance decline. Such adjustments are natural for companies in cyclical industries where external influences, such as commodity prices, can directly influence performance outcomes from one year to the next. The challenge will be to balance the need for rigorous yet achieveable performance goals with shareholder sensitivity over potentially paying higher incentives for lower actual performance. 3. Using Currency Corridors to Manage Foreign Exchange Fluctuations — Because currency fluctuation is an issue that falls outside of management’s direct influence and control, companies often have used a constant currency rate for performance metrics to provide an “exchange rate neutral” approach for measurement of performance. An alternative we have seen is to establish a “currency corridor” to allow for a range of acceptance of currency rate movement. Currency changes inside the corridor do not change budgets or performance targets for incentive plans, whereas currency changes outside the corridor boundaries result in adjustments. 4. Revised Consideration of Relative TSR as a Long-Term Performance Metric — Some companies will reconsider the use of relative total shareholder return (TSR) as an incentive plan performance metric used simply for appeasing ISS and Glass Lewis. Some companies are beginning to realize that (i) using relative TSR as an exclusive performance metric for a long-term performance measure plan presents challenges in terms of establishing viable peer groups and that (ii) relative TSR has limited linkage to business strategy. Instead, we believe that companies will begin to use relative TSR as more of a performance modifier to multi-year performance plan results. 5. Recognition of 3-Year Performance Measurement as a Standard — Many companies continue to struggle with LTI performance measurement, and some companies established 1-year and 2-year measurement periods as the basis for granting performance share unit (PSU) awards. However, we are finding that (i) 3-year performance periods emerged as the standard performance period for long-term performance periods and that (ii) shareholders and institutional investors are becoming more skeptical of shortened performance periods. 6. Mega Grants of Stock Options and Restricted Stock Continue to Decline — The use of regular, on-going long-term grants is now prevailing practice, while mega grants and lump sum grants have become scarce. 7. LTI Programs will Continue to be Dominated by Performance Share Approaches — Performance shares have now exceeded majority value in LTI programs (performance plans for S&P 500 CEOs are now at 54% of total LTI value) while the use of stock options continues to decline (prevalence is down from 70% to 56% in the last 6 years, and value at grant is less than RSUs). 8. Increasing Debate Over the Use of Discretion in Performance Assessment for Incentive Plans — We expect increasing tensions between company desires for greater discretion/subjectivity in performance assessment and ISS and Glass Lewis insistence on purely formulaic incentive plans. 9. Changes in Incentive Plan Design for Financial Institutions Will be Temporarily on Hold — With the Trump administration’s intent to roll back regulations (e.g., Interagency proposed rules directed by Dodd-Frank Sec. 956; see Viewpoint “Two New and Important Regulatory Developments Impacting the Financial Services Sector”, May 9, 2016), there will be a “pause” by financial services organizations, in their desire to redesign incentive compensation plans. 10. Activist Investors Will Use Executive Compensation as an Issue to Push a Broader Agenda — CEO pay is an easy target for many activist investors as a lever to pursue their broader agenda whether that includes a desire for more Board seats, changes in top management, or the pursuit of strategic change. The involvement of the new activist investor exacerbates the risk of “high pay and low performance” situations. Good corporate governance and careful decisions about CEO compensation will be needed to withstand the potential pressure imposed by activist investors. As compensation committees debate about the best ways to structure their companies’ executive compensation programs, we expect more subjects to surface. 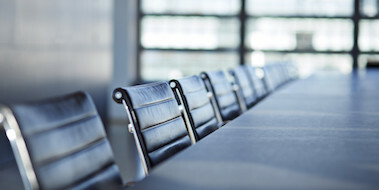 Shareholders have increased visibility into compensation committee decisions about many sensitive areas of executive compensation: incentive plan performance metrics, company benchmarking of pay and performance, company compensation and business strategy alignment, and more. 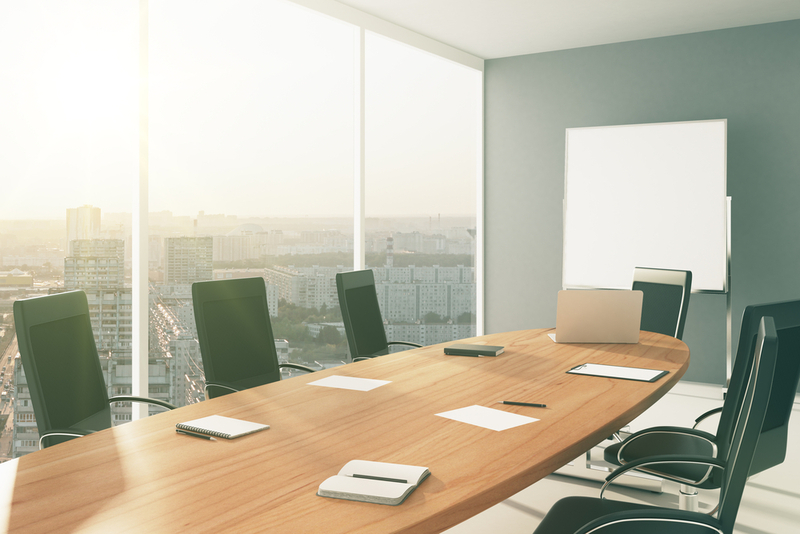 Our firm advocates healthy dialogue about executive pay issues, at the committee and Board level, as companies strive to maximize shareholder value and link executive pay to performance. 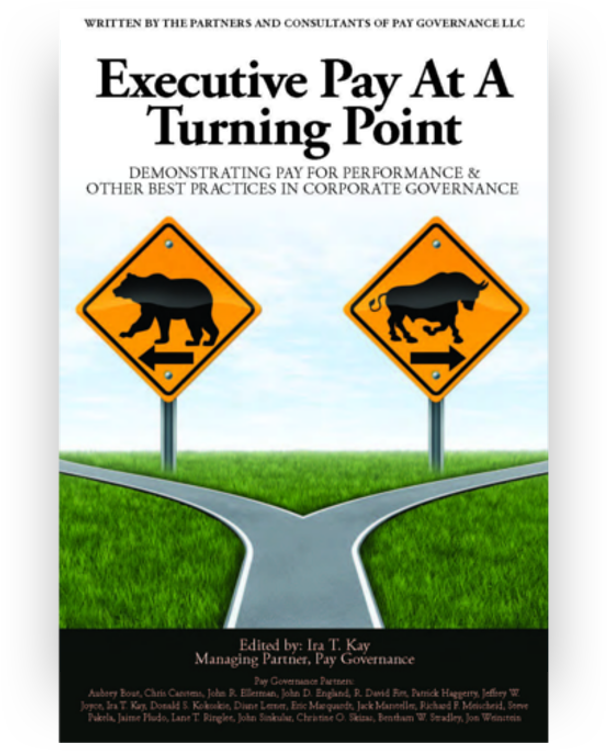 General questions about this Viewpoint can be directed to John Ellerman, Lane Ringlee, or Steve Pakela by email at: john.ellerman@paygovernance.com, lane.ringlee@paygovernance.com, or steve.pakela@paygovernance.com.